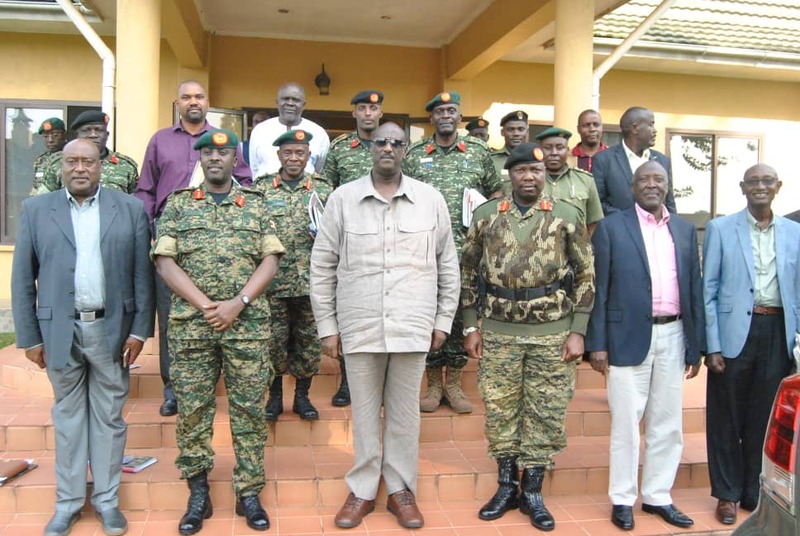 Gen Salim Saleh together with CDF Gen David Muhoozi and other officers in Fort Portal. 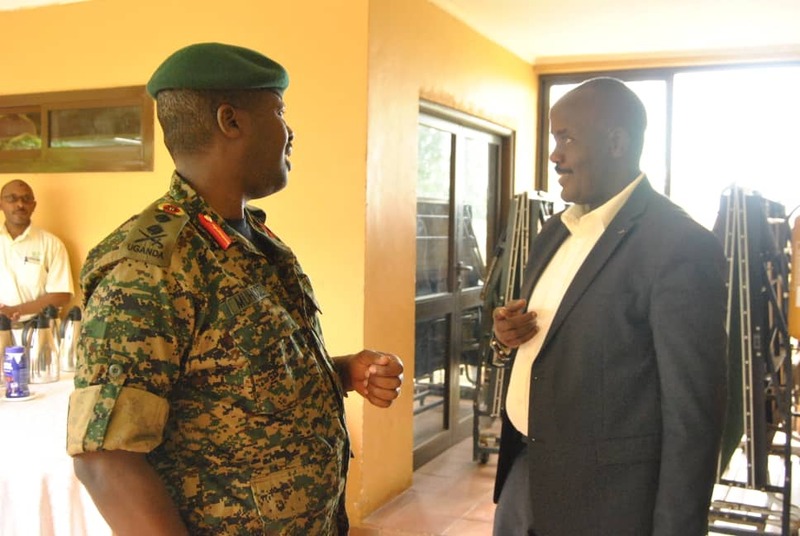 FORT PORTAL – The Chief of Defence Forces, Gen David Muhoozi has said that inspite of some challenges, the Uganda Peoples’ Defence Forces (UPDF) through Operation Wealth Creation (OWC) has made a big contribution towards the growth of the agricultural sector in Uganda. 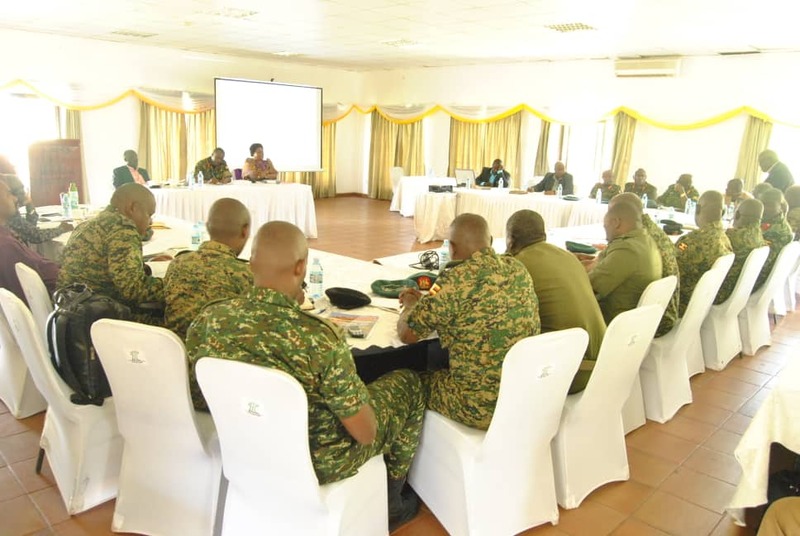 Speaking at a meeting of OWC directors at Mountains of the Moon Hotel in Fort Portal, Gen Muhoozi stated that the UPDF were assigned at the stage of farm input distribution and that the inputs were delivered. 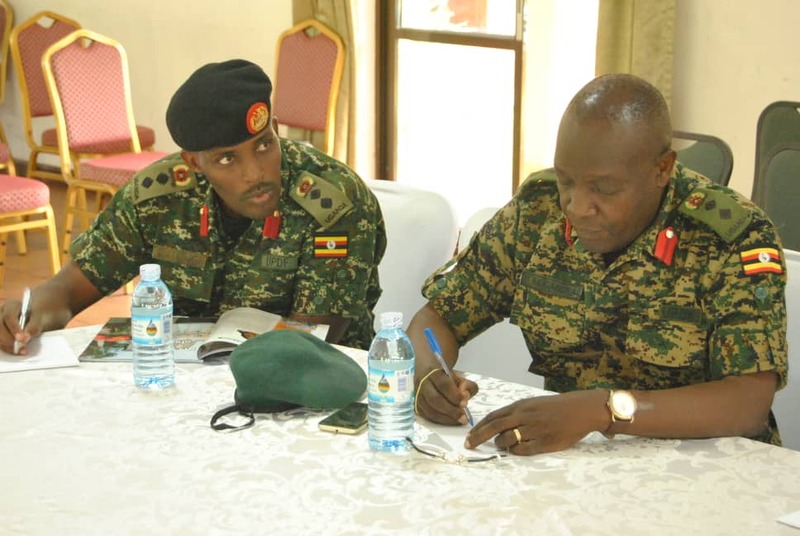 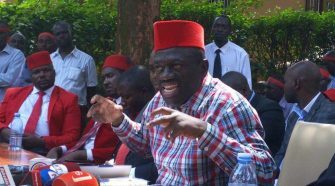 Gen Muhoozi highlighted some of the factors that affect agriculture in Uganda as land shortage, lack of quality farm inputs, limited access to storage facilities, markets and extension services. 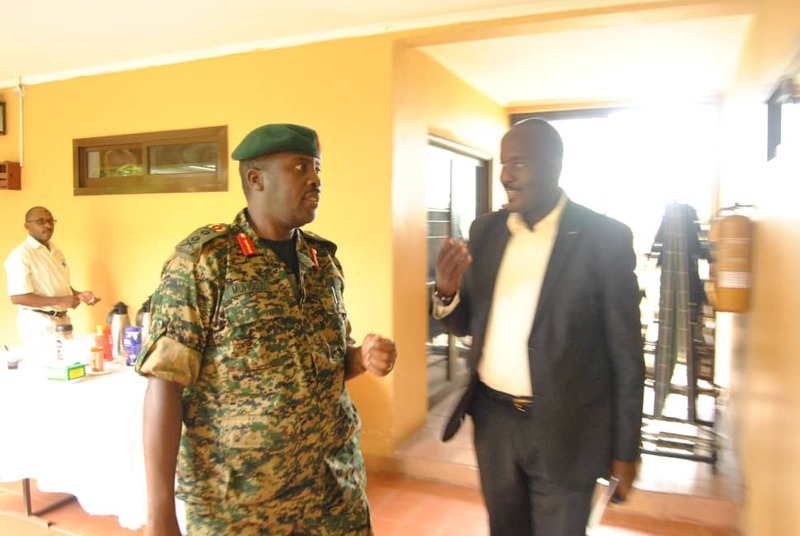 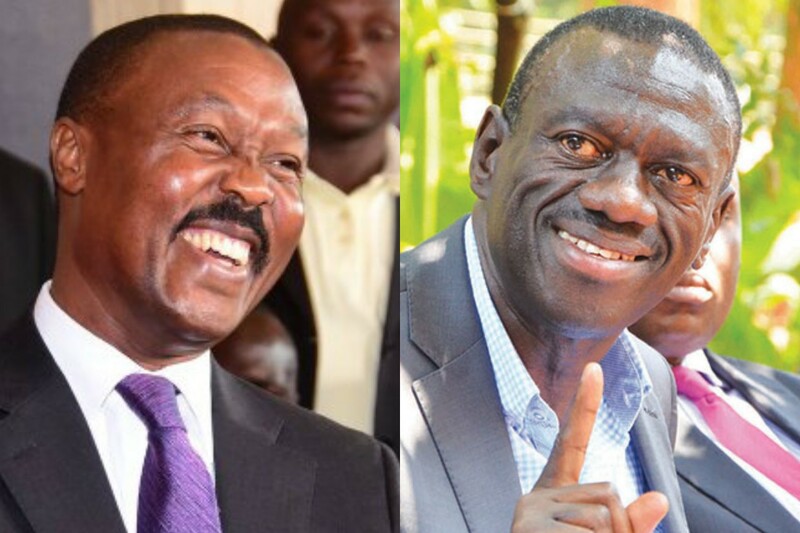 Gen Muhoozi stressed that food security is among UPDF’s core mandate and lauded Gen Salim Saleh (Rtd), the Chief Coordinator of Operation Wealth Creation for taking lead in Uganda’s agro-industrialization. 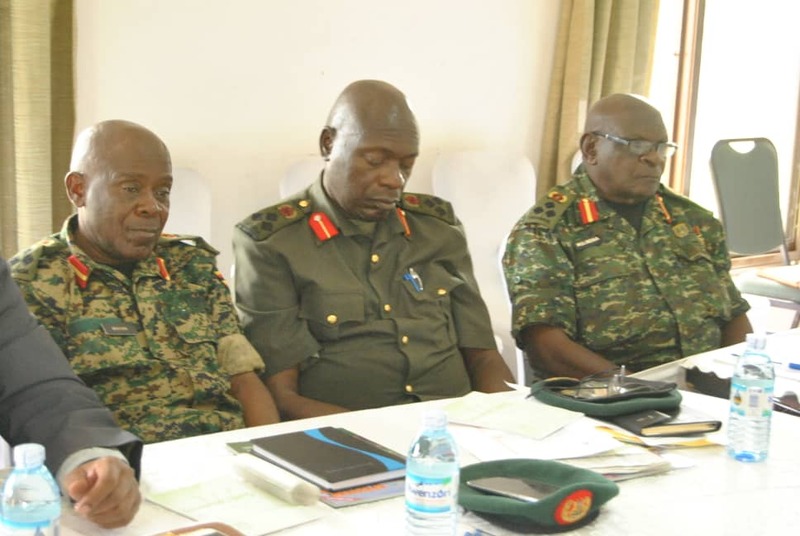 “OWC is a very good instrument for mobilization and therefore choosing Rwenzori region as a site for launching the Agri-led program is very appropriate,” Gen Muhoozi said. 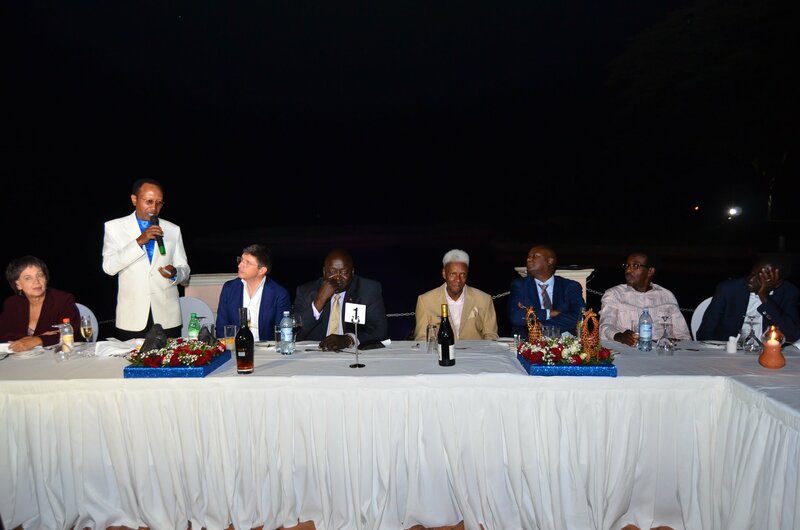 He stressed that for proper implementation of the program, OWC should be involved in many other activities in addition to the monitoring and evaluation role. 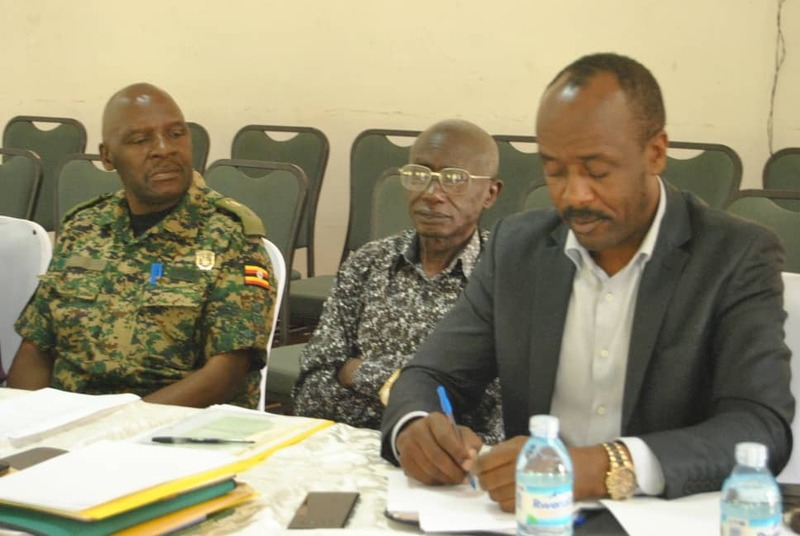 In his remarks, Gen Saleh stated that under phase one, OWC did not perform very well as expected but challenged officers to remain focused and to very well understand their roles in the implementation of the Agri-led program. 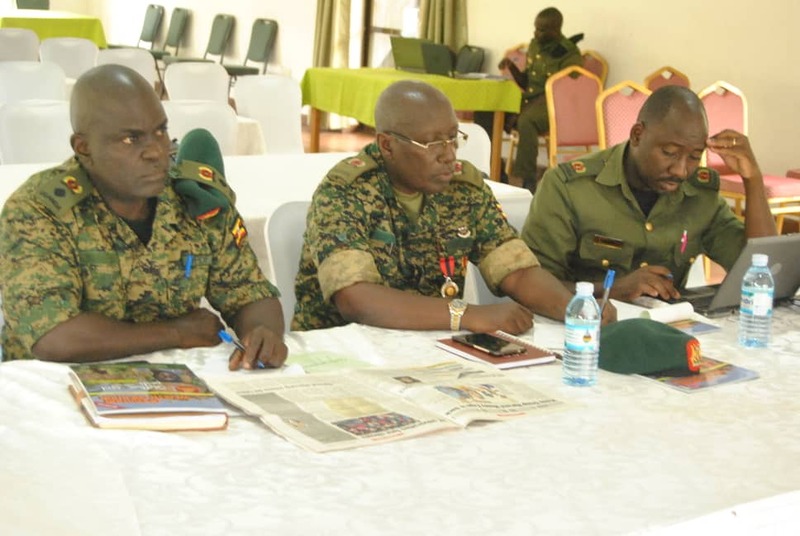 “The Agri-led program which will be piloted in the Rwenzori region is part of the bigger migration path way for OWC from phase one to phase two,” Gen Saleh said. 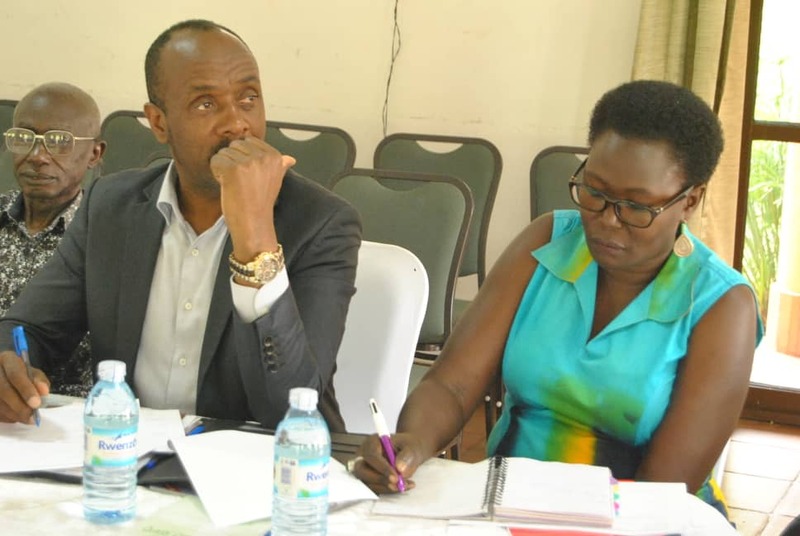 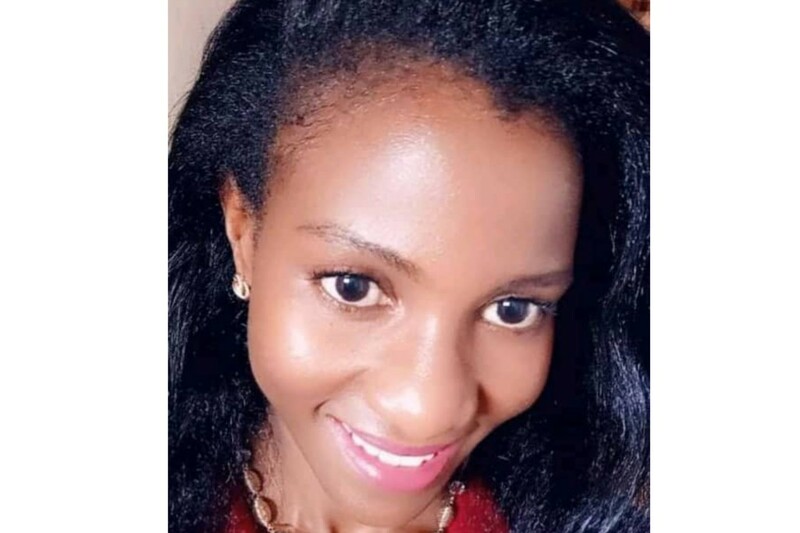 Dr Agnes Atim Apea, the chairperson of the local government finance commission stated that Uganda fiscal decentralization is a serious peace, security and economic issue.